I love that soft stenciled holly in the background and that sweet pink poinsettia, Kia! Great job on the sentiment! Mixing the colors worked beautifully! Thanks so much for sharing this with us at CAS Mix Up! 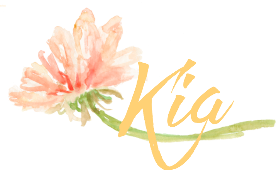 Love your stamped background Kia. Makes me want to get out my stamps and do this. Beautiful card. Ooh! 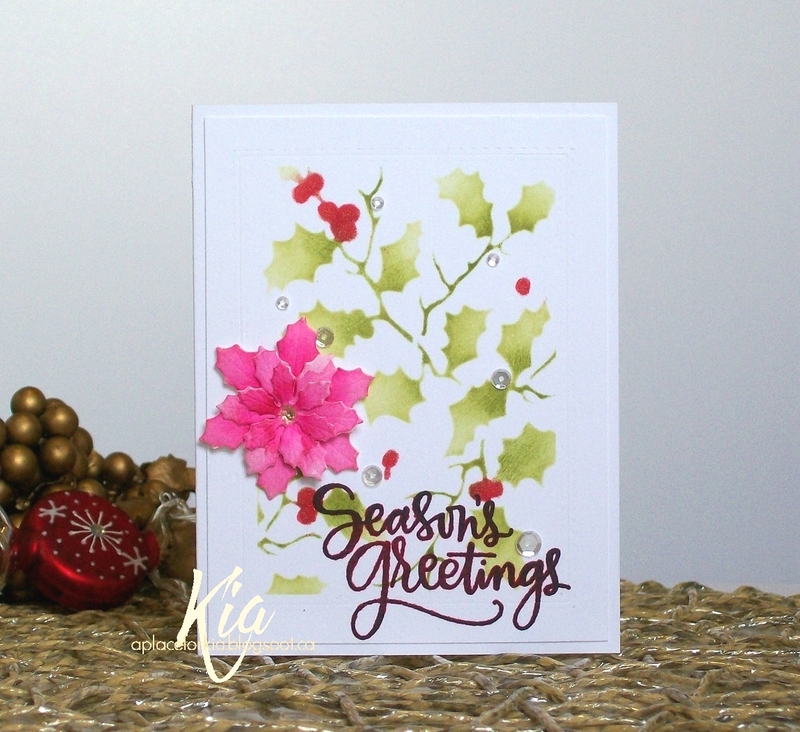 I really love this with the stenciling and poinsettia dies! Stunning card, Kia!! LOVE it! Hugs!